The world’s biggest design award was just bestowed upon five groundbreaking green designs that stand to improve life on earth. The biennial INDEX: Award honors sustainable designs that address global challenges, and this year’s winners came from a pool of 1403 entries from around the world. 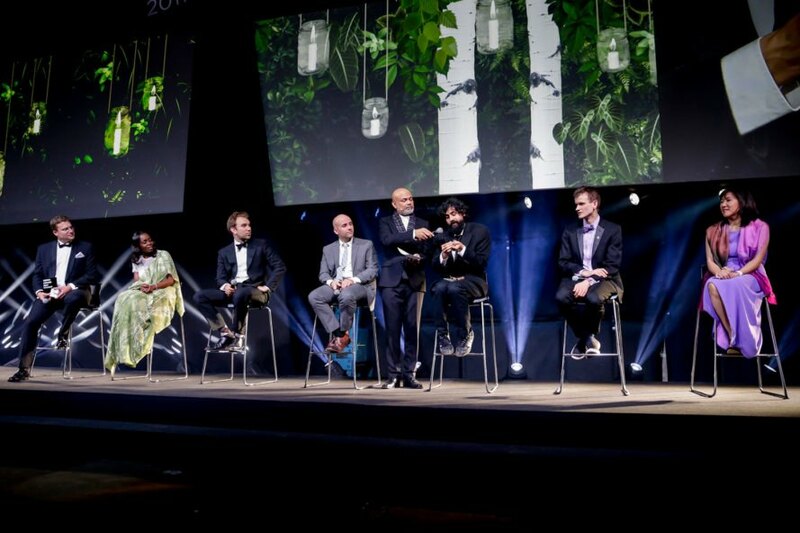 From a floating farm that heals ocean ecosystems to a life-saving centrifuge that costs just 25 cents, read on for a first look at this year’s winners – live from the INDEX: Award ceremony in Denmark. Delivering emergency medical supplies in developing nations can be difficult. On average, it takes four hours to send vaccines and blood transfusions from a central facility, but it can take much longer in the event of a natural disaster or infrastructural collapse. Enter Zipline – the world’s first commercial medical drone delivery system. Zipline uses a simple system to quickly and efficiently deliver critical medical supplies. Health workers text an order, and items are packaged at a distribution center. Then a drone is dispatched and the items are delivered by parachute with a high degree of precision. A single drone can carry a payload of 1.5 kilos for up to 150 kilometers – and it can make 500 deliveries in 24 hours in all weather conditions, for the equivalent cost per trip of a motorbike or ambulance delivery. Zipline began delivering blood to 21 transfusion facilities in western Rwanda in 2017, and it’s set to begin delivering blood and medicine in remote Maryland, Nevada and Washington over the next year. You might take your address for granted, but according to the UN, 4 billion people lack a way to reliably address their homes. This leads to myriad problems, as those without addresses are denied access to basic social and civic services – it’s difficult or impossible for them to open bank accounts, register births, or sign up for utilities like electricity and water. What3Words solves this problem by dividing the world into 57 trillion 3 meter x 3 meter squares, and assigning a unique combination of three words to each square. The resulting grid is more precise than street addresses, and it allows anyone to share their location quickly for emergency situations, census taking or even everyday mail delivery. The world’s oceans are in trouble. 90% of large fish stocks are threatened by overfishing, the amount of carbon dioxide in our oceans is higher than at any point in the past 400,000 years, and nitrogen pollution from farms, factories and homes creates oxygen-depleted dead zones. Greenwave is a revolutionary ocean farm that addresses all of these issues while producing healthy local food, restoring ecosystems, and creating jobs for fishermen. The hurricane-proof floating farm grows shellfish and seaweed using “mussel socks,” oyster cages and nets. Each species is selected to address an environmental challenge – for instance, oysters naturally filter out excess nitrogen, and seaweed soaks up five times more CO2 than land-based plants. 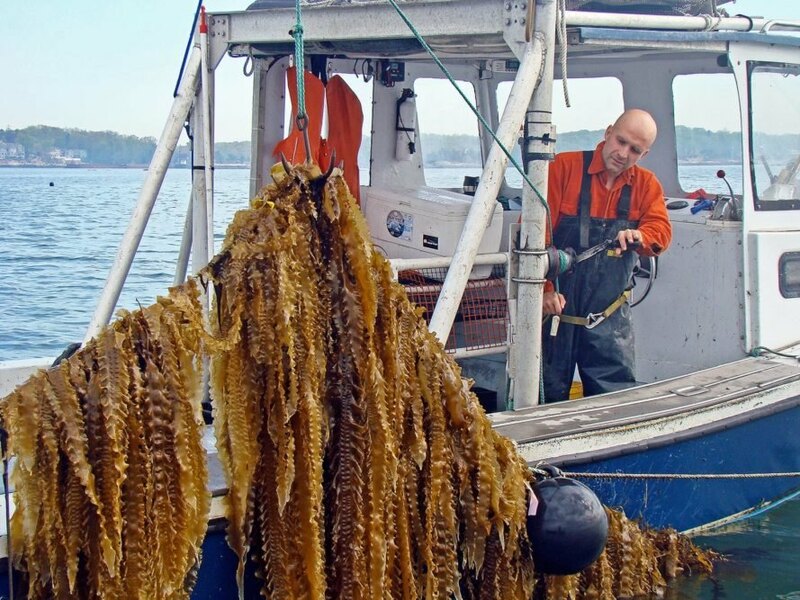 GreenWave also provides ocean farmers with grants, free outdoor gear, and training – and it promises to purchase 80% of new farmers’ crops over five years at triple the market rate. Every year, five million people are killed by three highly infectious diseases: malaria, HIV, and tuberculosis. Diagnosing and treating these illnesses is difficult in parts of the world with limited access to infrastructure, electricity and medical facilities. Centrifuges are critical tools that can isolate and detect infections – but they require electricity to function and can cost up to $1,000 per machine. 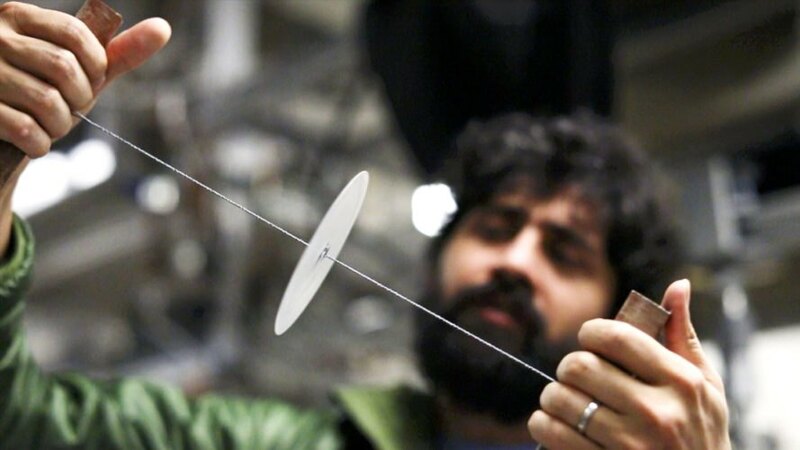 The Paperfuge provides a brilliant alternative – it’s a simple device inspired by a five-thousand-year-old toy that can separate plasma from a blood sample in 90 seconds. The device weighs about 2 grams, it’s made from paper, string and plastic, and it only costs 25 cents to make – which makes it an accessible, low-cost “frugal design” with the potential to save millions of lives around the world. Ethereum offers a way to validate your digital identity and make online transactions while keeping complete control over your personal information – instead of giving it over to a third party service like Facebook or Paypal. It’s a platform that provides developers with tools, custom blockchains and networks to build decentralized applications that can transform the way we interact with money, business, government and society. Since the applications use a blockchain, there’s no centralized server that can get hacked or shut down. The world's biggest design award was just bestowed upon five groundbreaking green designs that improve life around the globe. The biennial INDEX: Award honors sustainable designs that address global challenges, and this year's winners were selected from a pool of 1403 entries. 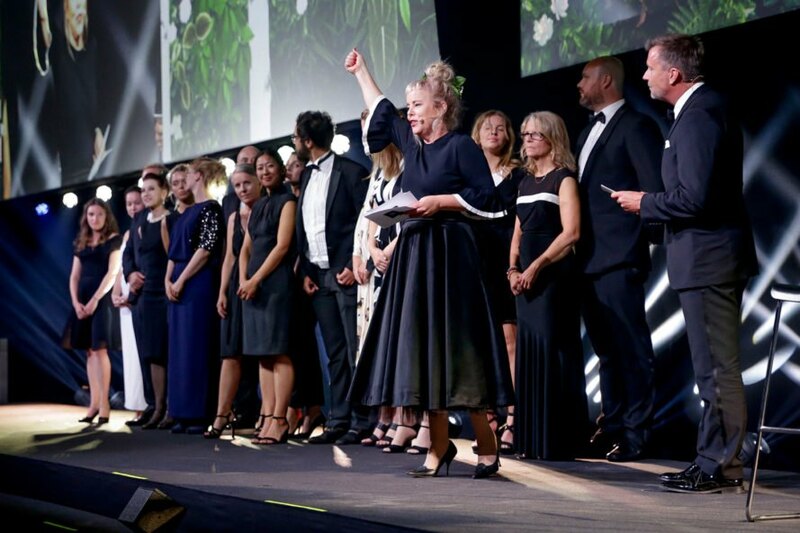 From a floating farm that heals ocean ecosystems to a life-saving centrifuge that costs just 25 cents, read on for a first look at this year's winners - live from the INDEX: Award ceremony in Denmark. Zipline Delivering emergency medical supplies in developing nations can be difficult - on average, it takes four hours to send vaccines and blood transfusions from a central facility, however it can take much longer in the event of a natural disaster or infrastructural collapse. 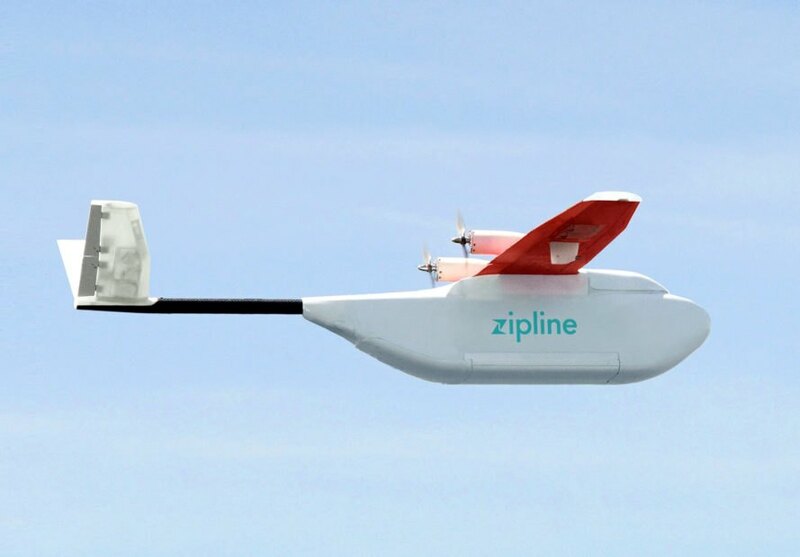 Enter Zipline - the world's first commercial medical drone delivery system. Zipline uses a simple system to quickly and efficiently deliver critical medical supplies. Health workers text an order via cellphone, and items are quickly packaged at a distribution center. Then a drone is dispatched and the items are delivered by parachute with a high degree of precision. A single drone can carry a payload of 1.5 kilos for up to 150 kilometers - and it can make 500 deliveries in 24 hours in all weather conditions, for the equivalent cost per trip of a motorbike or ambulance delivery. Zipline began delivering blood to 21 transfusion facilities in western Rwanda in 2017, and it's set to begin delivering blood and medicine in remote Maryland, Nevada and Washington over the next year. Paperfuge Every year, five million people are killed by three highly infectious diseases: malaria, HIV, and tuberculosis. Diagnosing and treating these illnesses is difficult in parts of the world with limited access to infrastructure, electricity and medical facilities. Centrifuges are critical tools that can isolate and detect infections - but they require electricity to function and can cost up to $1,000 per machine. The Paperfuge provides a brilliant alternative - it's a simple device inspired by a five-thousand-year-old toy that can separate plasma from a blood sample in just 90 seconds. The device weighs about 2 grams, it's made from paper, string and plastic, and it only costs 25 cents to make - which makes it an accessible, low-cost "frugal design" with the potential to save millions of lives around the world. GreenWave The world's oceans are in trouble. 90% of large fish stocks are threatened by overfishing, the amount of carbon dioxide in our oceans is higher than at any point in the past 400,000 years, and nitrogen pollution from farms, factories and homes creates oxygen-depleted dead zones. Greenwave is a revolutionary ocean farm that addresses all of these issues while producing healthy local food, restoring ecosystems, and creating jobs for fishermen. The hurricane-proof floating farm grows shellfish and seaweed using "mussel socks," oyster cages and nets. Each species is specifically selected to address an environmental challenge - for instance, oysters naturally filter out excess nitrogen, and seaweed soaks up five times more CO2 than land-based plants. GreenWave also provides ocean farmers with grants, free outdoor gear, and training - and it promises to purchase 80% of new farmers' crops over five years at triple the market rate. 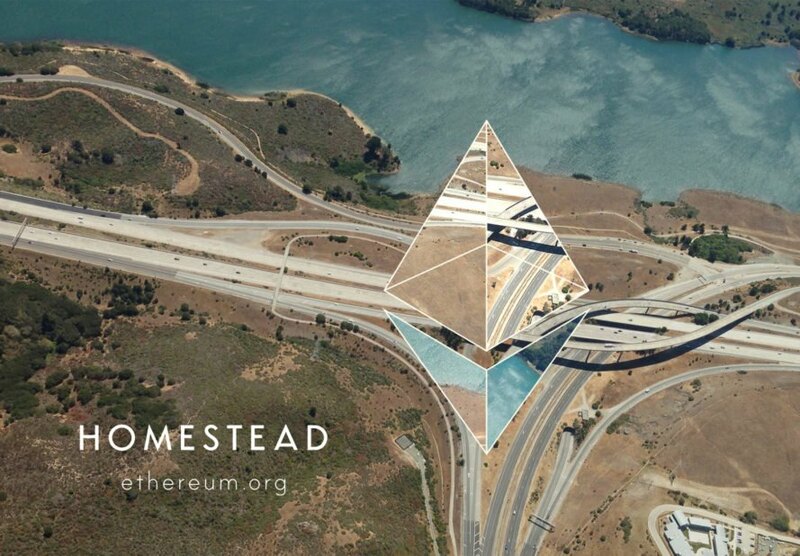 Ethereum Ethereum offers a way to validate your digital identity and make online transactions while keeping complete control over your personal information - instead of giving it over to a third party service like Facebook or Paypal. It's a platform that provides developers with tools, custom blockchains and networks to build decentralized applications that can transform the way we interact with money, business, government and society. Since the applications use a blockchain, there's no centralized server that can get hacked or shut down. What3Words You might take your address for granted, but according to the UN, 4 billion people lack a way to reliably address their homes. This leads to myriad problems, as those without addresses are denied access to basic social and civic services - it's difficult or impossible for them to open bank accounts, register births, or sign up for utilities like electricity and water. What3Words solves this problem by dividing the world into 57 trillion 3 meter x 3 meter squares, and assigning a unique combination of three words to each square. 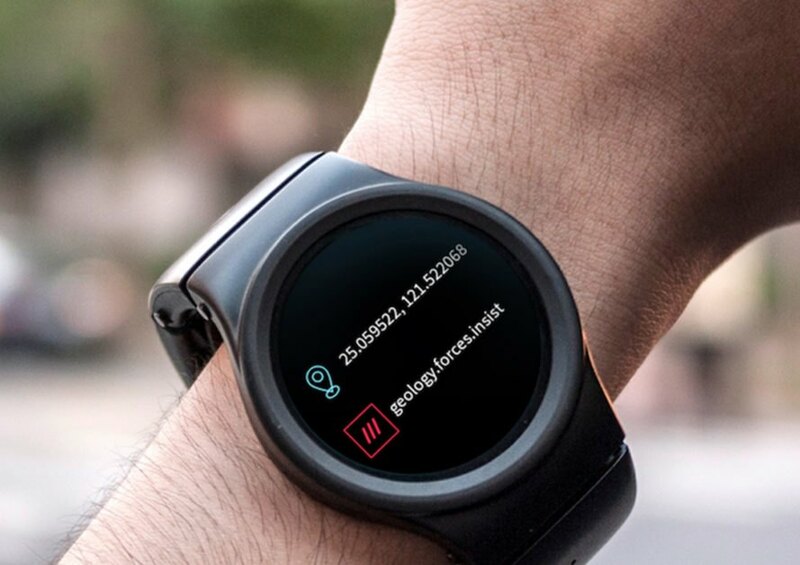 The resulting grid is more precise than street addresses, and it allows anyone to share their location quickly and efficiently for emergency situations, census taking or even everyday mail delivery. The world's biggest design award was just bestowed upon five groundbreaking green designs that improve life around the globe. The world's biggest design award was just bestowed upon five groundbreaking green designs that stand to improve life on earth. The biennial INDEX: Award honors sustainable designs that address global challenges, and this year's winners came from a pool of 1403 entries from around the world. From a floating farm that heals ocean ecosystems to a life-saving centrifuge that costs just 25 cents, read on for a first look at this year's winners - live from the INDEX: Award ceremony in Denmark.